New Delhi sources stated that fugitive billionaire Nirav Modi is in the UK, officials there have confirmed to India for the first time. Meanwhile the CBI has moved a request to London to extradite the celebrity jeweler, who is wanted for loan fraud. Recently the UK authorities confirmed Nirav Modi's presence on Sunday through a mail responding to a diffusion notice by the CBI to the Interpol. 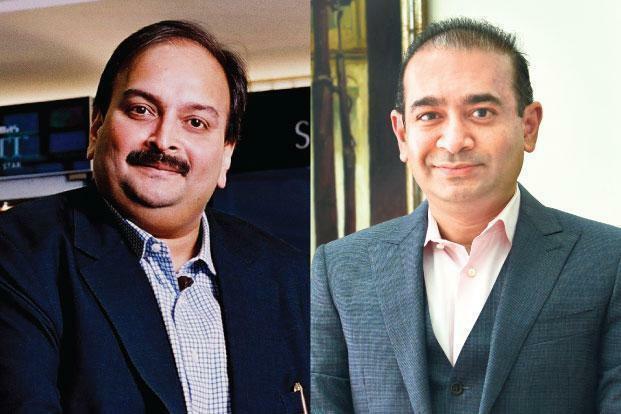 Moreover an official was quoted as telling news agency said Nirav Modi, along with his uncle Mehul Choksi, is accused in the Rs. 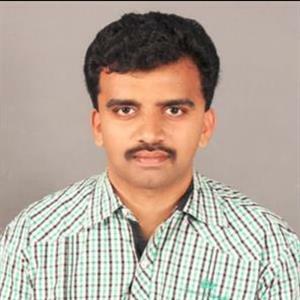 13,500 crore Punjab National Bank (PNB) fraud. Earlier they left India in January, weeks before the massive bank scam erupted. 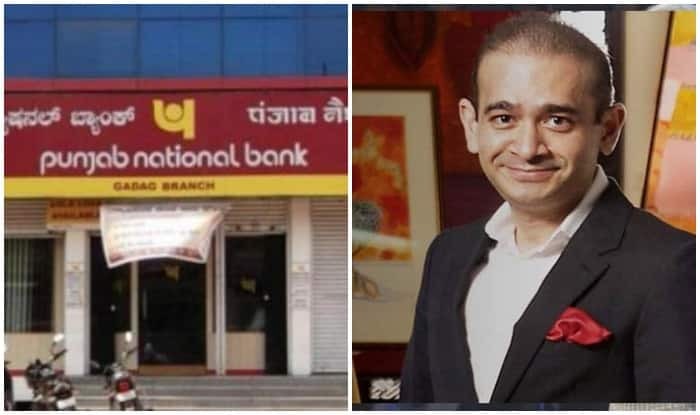 Previously the government had told parliament that an extradition request for Nirav Modi had been sent to the Indian mission in UK. Accordingly the request has been sent by a Special Diplomatic Bag to the High Commission of India in London, VK Singh, Minister of State for External Affairs, had said in parliament. Moreover Nirav Modi is the 29th fugitive India has asked the UK to extradite since 2002. Furthermore India had cancelled the passports of both Mehul Choksi and Nirav Modi in February, but that hasn't stopped Nirav Modi from travelling to various countries.